EaglePicher has a long history in the research, design and manufacture of large, technologically advanced silver aluminum batteries for torpedoes and other underwater applications. 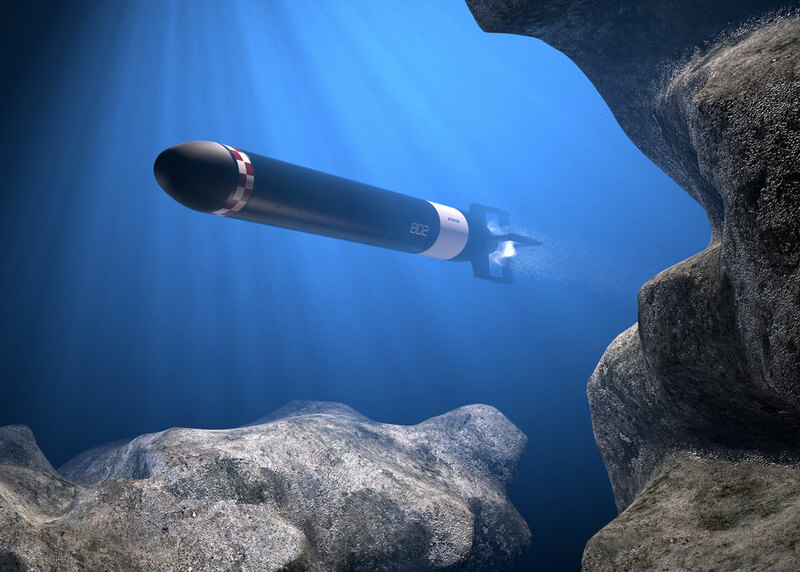 In addition to propelling the weapon itself, our batteries power the torpedo’s electrical control and guidance systems. We make silver aluminum batteries in the USA, and they are available in a range of sizes. Very few companies are capable of making batteries for torpedoes, and EaglePicher is among the select few. As a leading domestic supplier of large silver aluminum batteries, EaglePicher is recognized for our expertise and experience in torpedo battery design. 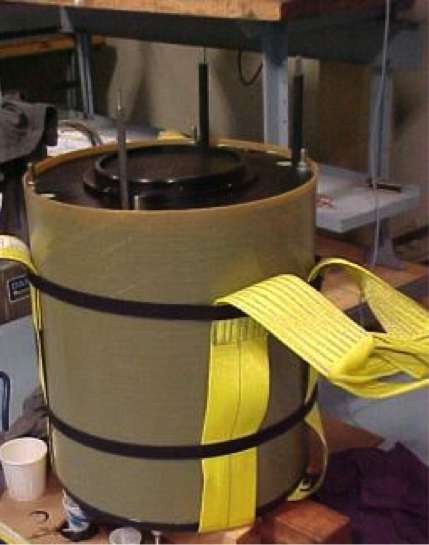 Since the 1950s, we have worked on developing batteries for torpedoes, and today, we offer many designs and platforms, including bipolar designs, single-use and rechargeable batteries, and startup and propulsion batteries.